About Us - The Best Carpet Cleaning Company in Colleyville Texas! Colleyville Carpet Cleaning is a local, family owned business, based in Colleyville, TX. We take a lot of pride in serving our local community and all the neighborhoods in the area. We also serve other close cities in the North East Tarrant County such as Southlake, Grapevine, Keller, North Richland Hills, Hurst, Euless and Bedford. We love our city. Did you know that Colleyville was actually called "Bransford" back in the 1880's, when Dr. Colley moved from Missouri to Texas? Back then, there wasn't many people living in Colleyville. The population has now grown to over 27,000 people. 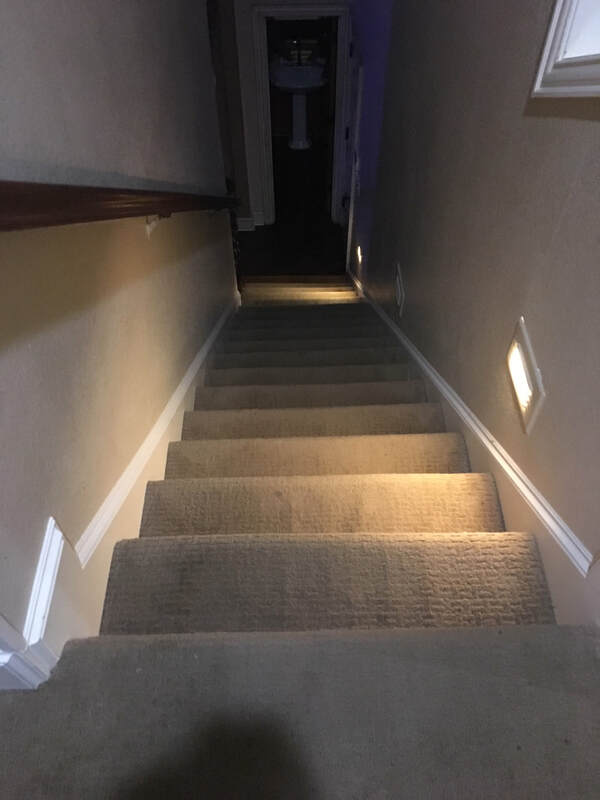 We are different from all the other the other carpet cleaning companies because we pay close attention to detail and we offer an unmatched level of customer service and satisfaction. We take a lot of pride in our work. We ask questions and we listen to our clients every time. 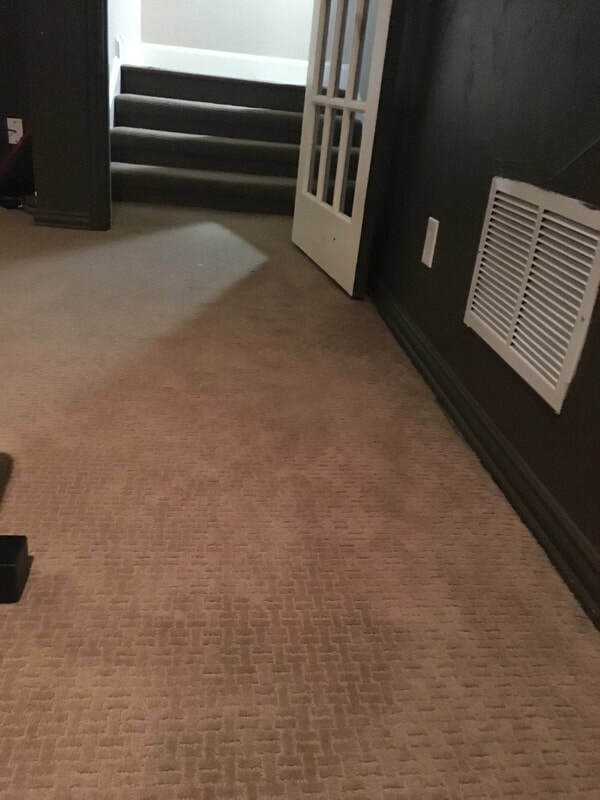 We're experienced and the best at cleaning and revitalizing area rugs, carpet, furniture & upholstery, natural stone, tile, laminates and hardwood flooring. Our highly trained service technicians will professionally treat your home like you would expect. We are a locally owned company and we take pride in our work, in the level of customer satisfaction we supply, and the number of local customers we serve each year. We rely on referrals which keeps our business growing year after year. 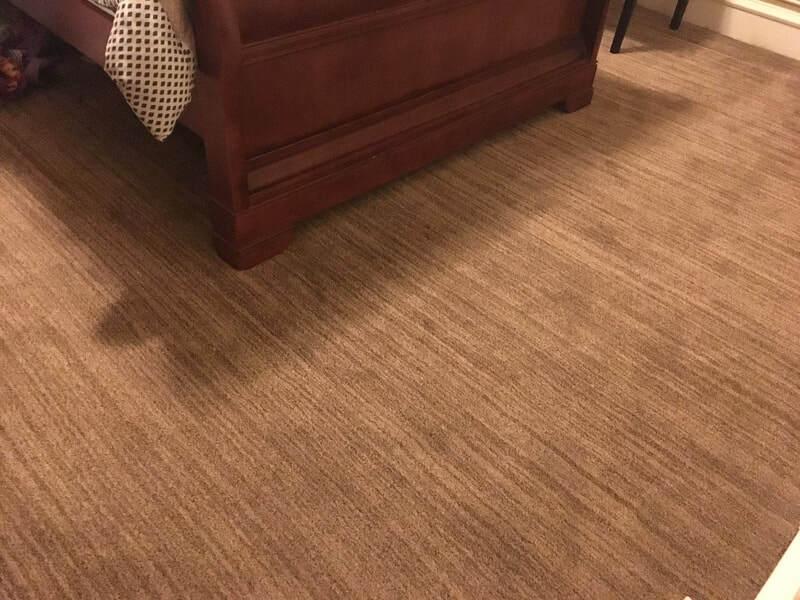 Our technicians are carpet repair experts! We have been repairing, stretching and dying carpeting for many years and we have become very good at it. If you have a carpet repair need, please let us know. It's much more affordable to repair and clean your carpeting than it is to buy brand new. Our repeat customers have been using our services for more many years. We certainly realize there are many options available to you. That's why we strive to make sure you're 100% satisfied with our service. You will appreciate our no-pressure approach. You will have a clear understanding of our services and our pricing once you give us a call or fill out the contact form on this page. We will contact you swiftly and let you know what your job will entail. You will see that we are surprisingly affordable. Call us for any question regarding your carpets or flooring. We can answer most any question. If you'd like a free quote, fill out the form at the top of the page and we will get back to you. If you would prefer to talk on the phone, please give us a call at (817)601-1199. Have you ever had your carpets cleaned and felt like the contractor took advantage of you? Did you feel like you got ripped off? We realize that other companies who clean flooring have done this to homeowners in the Fort Worth area and we don't want to be part of the "bait and switch" business model. Our philosophy is to take care of our clients as though they were our family members. We want you to be 100% satisfied with the services you receive from us. We like to under promise and over deliver. Cleaning tile and grout is a necessity because this type of flooring typically is found in wet areas of your home, such as bathrooms and kitchens. Mildew can grow in the grout if it's not cleaned every so often. We can clean your grout making it look brand new. Professional water extraction is usually considered an emergency situation. We are water extraction experts. If you have a flood, leaking pipes or a broken water heater, your flooring could end up in bad shape. The first thing you need in these situations is to extract all the water and moisture from your home. We have the equipment needed to properly get the water out as fast as possible. We bring in commercial grade equipment and dry out your house, preserving the flooring.